The Scottish Government has been accused of ‘undermining’ Britain’s Christian heritage by promoting ‘winter festivals’ while ignoring Christmas. Last month, Dr Alasdair Allan, Scotland’s International Development Minister, pledged almost £400,000 towards 23 events taking place in the winter months. 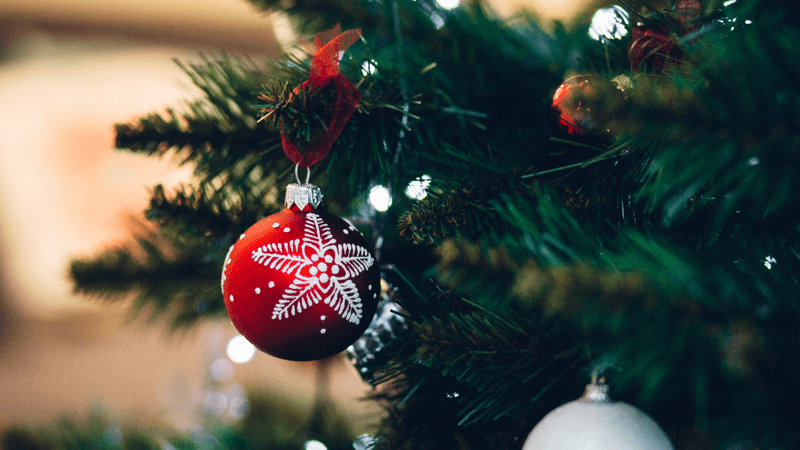 However, none of this year’s events – including Hogmanay celebrations in Edinburgh and a torchlight parade in Glasgow – have any connection to Christmas. A further £20,000 has been handed to voluntary group BEMIS to put on events celebrating Jewish festival Hanukkah and Jamhuri day – the national day of Kenya. Scottish Conservative shadow Culture Secretary Rachael Hamilton said it is “bizarre” to avoid even mentioning Christmas in the programme. She pointed out that other parts of the UK have benefitted from visitors who come to celebrate Christmas. An opinion poll shows that most Scots describe Christmas as their favourite time of the year. The Scottish Government said its funding programme aims to encourage people “from all backgrounds and walks of life” to celebrate Scotland’s national days and enhance a sense of community.